Steven Pitt helped with a number of famous cases during his career. 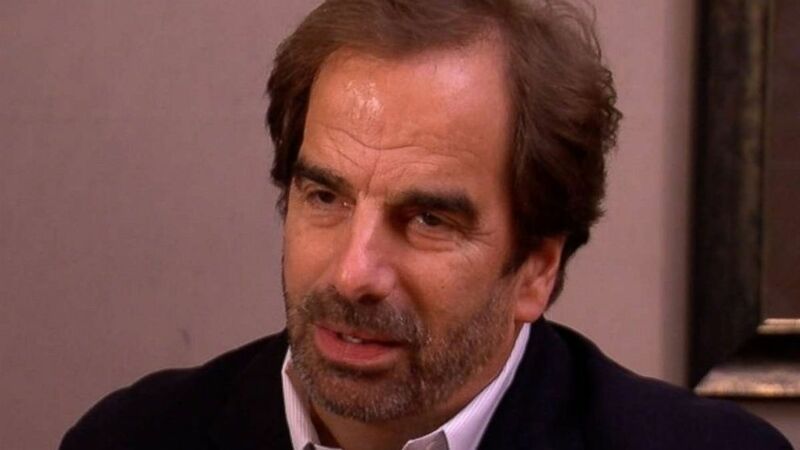 Steven Pitt, a forensic psychiatrist who consulted with law enforcement on a number of high-profile cases, including the mysterious death of JonBenet Ramsey, was found shot to death outside his Phoenix office on Thursday night. Witnesses told police they heard an argument between two people outside the office followed by gunfire, according to Phoenix ABC affiliate KNXV. Police said it is unknown whether the shooting is connected to Pitt's work. (KNXV) Steven Pitt, 59, was found shot to death outside his office on Thursday, May 31, 2018. Pitt was a forensic psychiatrist who consulted on high-profile cases such as the JonBenet Ramsey murder, Columbine High School shooting and Kobe Bryant sexual assault case.